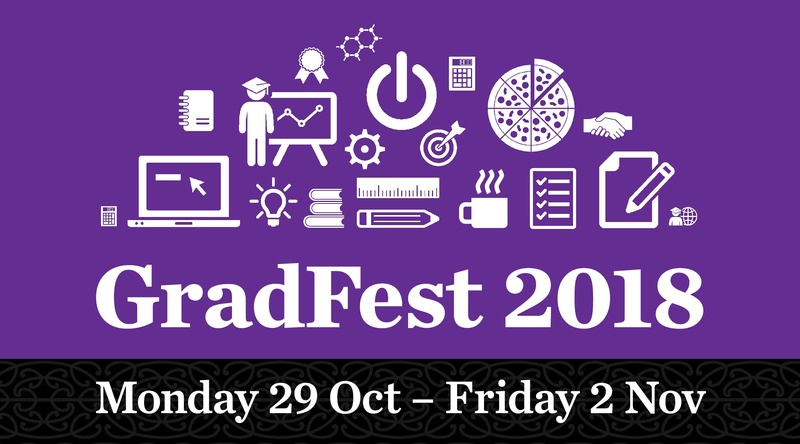 Spring Gradfest is designed to help postgraduate students navigate their thesis journey, as well as meet other postgraduates at UC. Please encourage your students to attend. When’s Gradfest? Monday 29 October to Friday 2 November 2018.